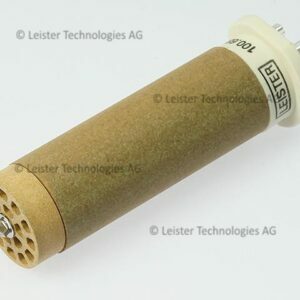 Tecniseal Acrylic Silicone is the perfect silicone for PLEXIGLAS Hi-Gloss acrylic splashbacks. Available in Clear and White. 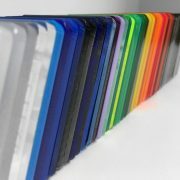 For all our acrylic products please SEE HERE. Available in Clear and White colours, it is most commonly applied as an adhesive and joining solution for waterproofing in wet areas. 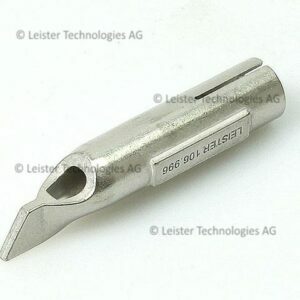 Leister Tacking Nozzle 8mm. 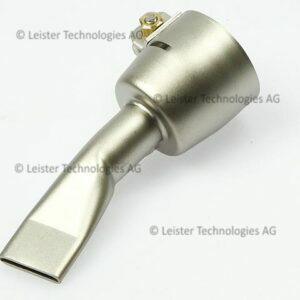 The tacking attachment for the reduction nozzle for Leister TRIAC AT / ST and HOT JET S.
Leister Wide Slot Nozzles For TRIAC, HOT JET S & GHIBLI Plastic Welders. 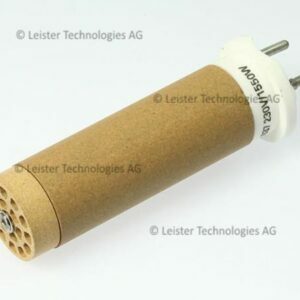 Replacment heating element for Leister TRIAC S hot air hand plastic welding tool. 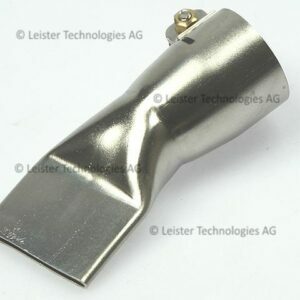 Replacment Leister heating element for Leister TRIAC ST/AT/BT hot air hand plastic welding tool.